Best Air Conditioning & Heating Service Remington, VA | Robert B. Payne, Inc. When temperatures rise and drop, everyone deserves a working HVAC system to keep them comfortable. Robert B. Payne, Inc. has built its business on providing such modern comforts. We service both residential and commercial clients in need of top installation, repairs, and maintenance. 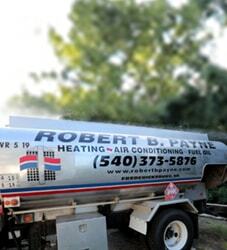 So, when you need air conditioning and heating service in Remington, VA, you need Robert B. Payne, Inc.! When you search for quality service, you typically want affordable service, too. We can relate. At Robert B. Payne, Inc. we provide you with a price upfront. We then guarantee that price. And lastly, we guarantee the quality of our work. We stand by each job we perform, knowing you’ll be fully satisfied. We won’t call it a day until you are happy! 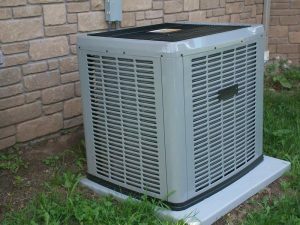 Robert B. Payne, Inc. provides unparalleled HVAC installation. When we tackle an installation job, we work tirelessly to ensure everything is correct. In doing so, we ensure you enjoy higher energy efficiency, lower monthly bills, an extended lifespan, and fewer repairs! 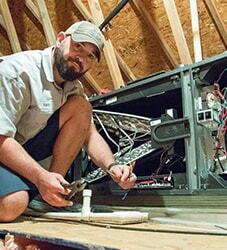 Even with professional installation, a system must undergo routine maintenance. Our maintenance program includes a full cleaning of your entire unit. We also change out the air filter. If our technician spots a potential problem, they will fix it right then and there for you! Sometimes, the need for repairs slips through. When that happens, we are fully equipped to handle significant repairs or small fixes; whatever you need. Through decades of experience and the proper equipment, we’ll have your unit running smoothly once more! 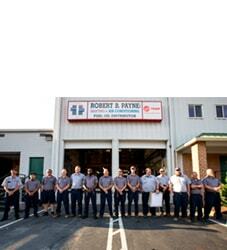 Robert B. Payne, Inc. provides unbeatable air conditioning and heating service in Remington, VA. Schedule affordable service by calling (540) 373-5876!